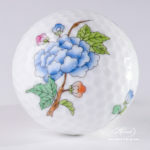 Golf Ball – Chinese Bouquet Green / Apponyi Green AV pattern. Herend fine china – Apponyi Green design. 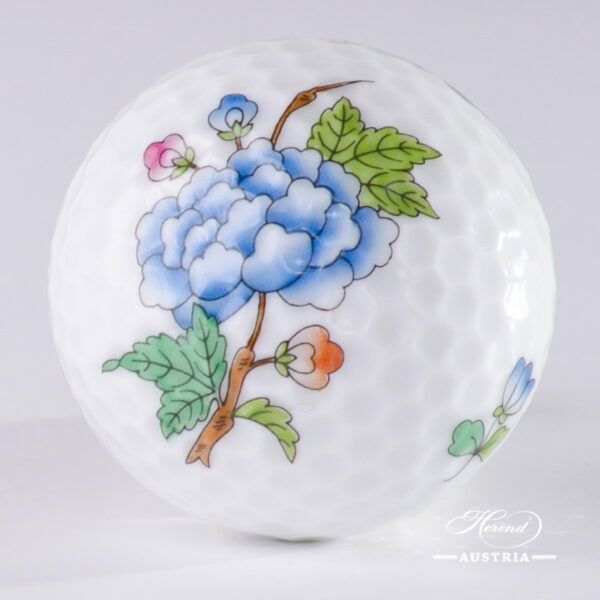 Herend Chinese Bouquet Green design is a classic Herend pattern. 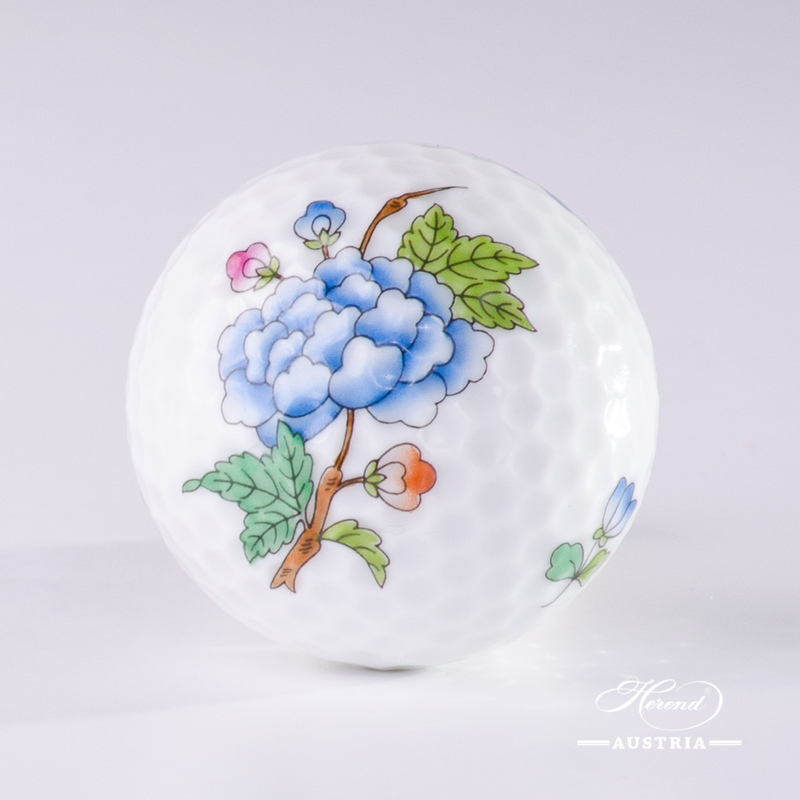 Chinese Bouquet Green / Apponyi Green – AV pattern – Herend Golf Ball. Herend fine china – Apponyi Green – AV – Green design.